Specialized Heavy Haul Trucking, Warehousing and Packaging | Trans American Trucking Service, Inc. 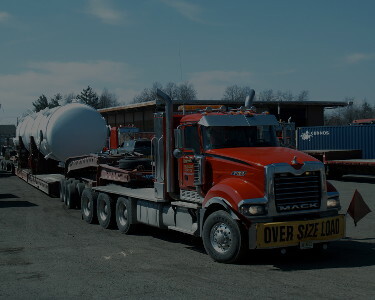 Since 1976 Trans American Trucking Service, Inc has been moving heavy cargo, freight and machinery across the U.S and Canada for thousands of our clients. Celebrating 40 years as the Northeast’s premier heavy haul and trucking provider, we’re looking forward to the road ahead. THE BITTERNESS OF POOR SERVICE WILL LIVE ON LONG AFTER THE SWEETNESS OF THE LOWEST BID. Trans American is capable of hauling your overweight and overdimensional freight and cargo up to 300,000 pounds. Trans American is the premier trucking company in the northeast since 1976. 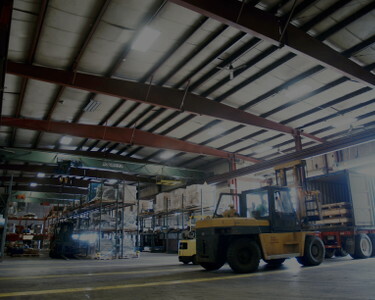 Trans American’s two warehouse locations offer approximately 400,000 total square feet of storage. 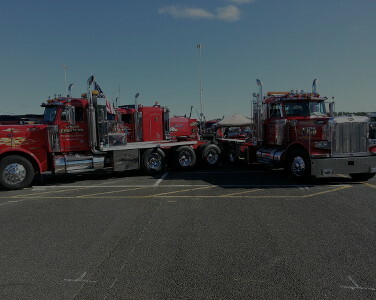 From standard flatbeds to 19 axle trailers, we’ve got the equipment and expertise to make sure your job gets done right.